A companion series to The Walking Dead, the #1 show on U.S. television among adults 18-49, Fear the Walking Dead takes us back to the beginning of the zombie apocalypse – a time when the world was changing rapidly for reasons unknown, before anyone understood exactly what was happening, when life as everyone knew it was upended and altered in ways no one could have ever imagined. 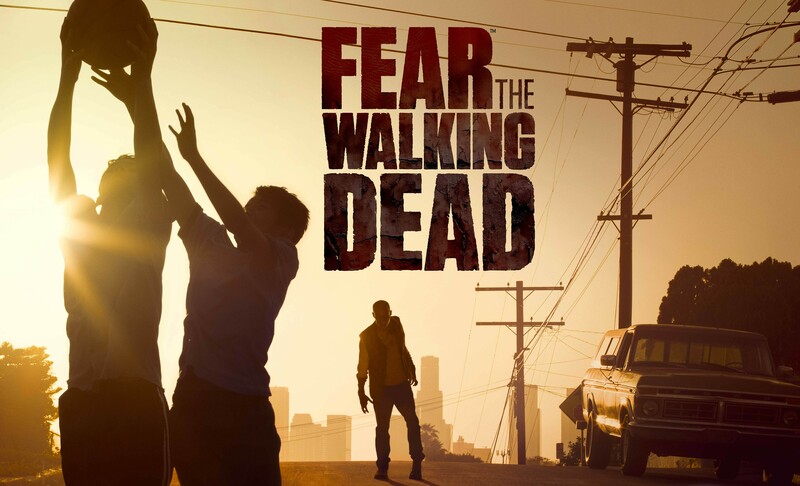 Fear the Walking Dead is executive produced by Robert Kirkman, Gale Anne Hurd, Greg Nicotero, David Alpert and showrunner David Erickson and produced by AMC Studios. The series, set in Los Angeles, stars Kim Dickens as Madison, Cliff Curtis as Travis, Frank Dillane as Nick,Alycia Debnam-Carey as Alicia, Elizabeth Rodriguez as Liza, Ruben Blades as Daniel,Mercedes Mason as Ofelia and Lorenzo James Henrie as Chris. This entry was posted in Trailer, TV and tagged amc, Fear The Walking Dead. Bookmark the permalink.